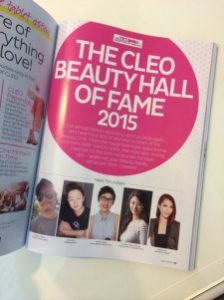 Thank you Cleo for inviting me to be one of the judges for Cleo’s beauty hall of fame this year. This has been my favourite section for many years. I had loads of fun testing out all the products. I now know so much more about what’s available in the market.